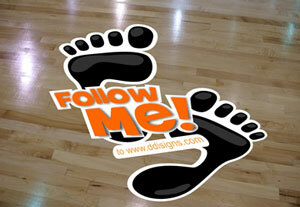 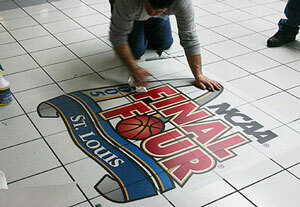 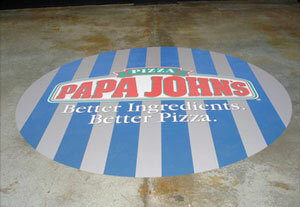 Gamma’s Floor Graphics can reinforce your brand message. 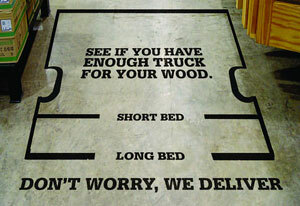 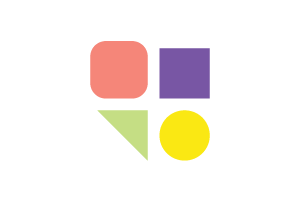 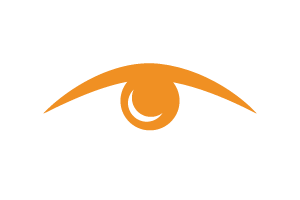 Convert your floor into a unique marketing opportunity. 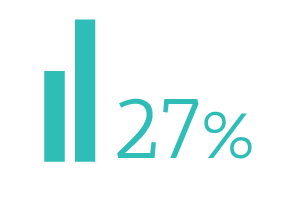 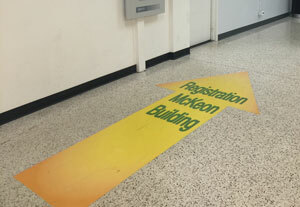 Sales for consumer products are 27% higher at stores with floor signage. 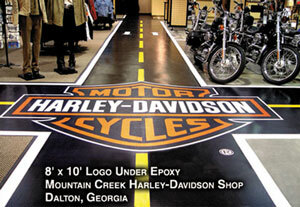 Gamma produces vibrant permanent or removable floor graphic displays for all environments in any color and dimension. 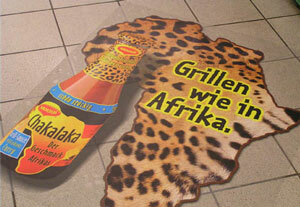 All floor graphics are printed high resolution on our eco-friendly solvent Vutek printer. 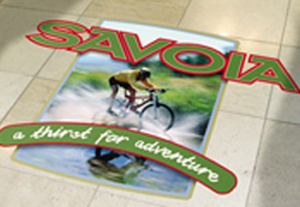 Supermarket graphics are effective because most people naturally focus their eyes downward, looking where they walk as they push their shopping carts.